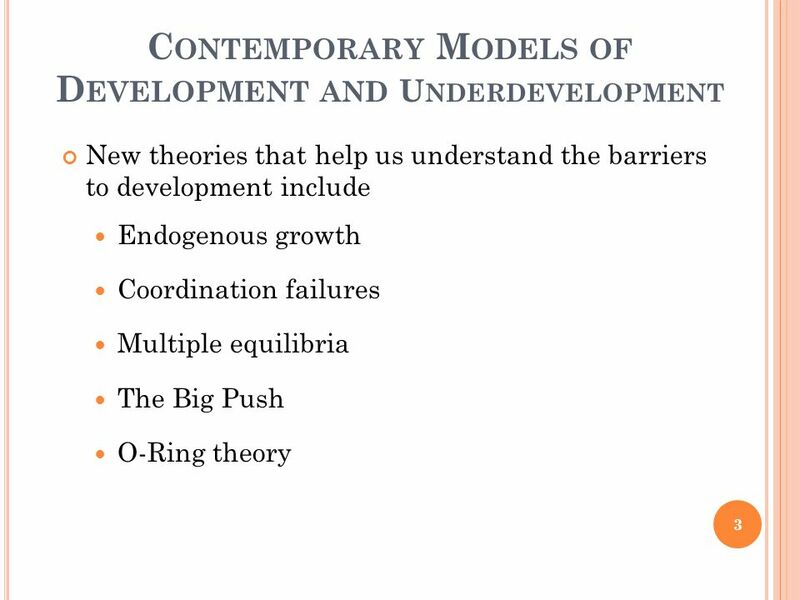 C ONTEMPORARY M ODELS OF D EVELOPMENT AND U NDERDEVELOPMENT 1. 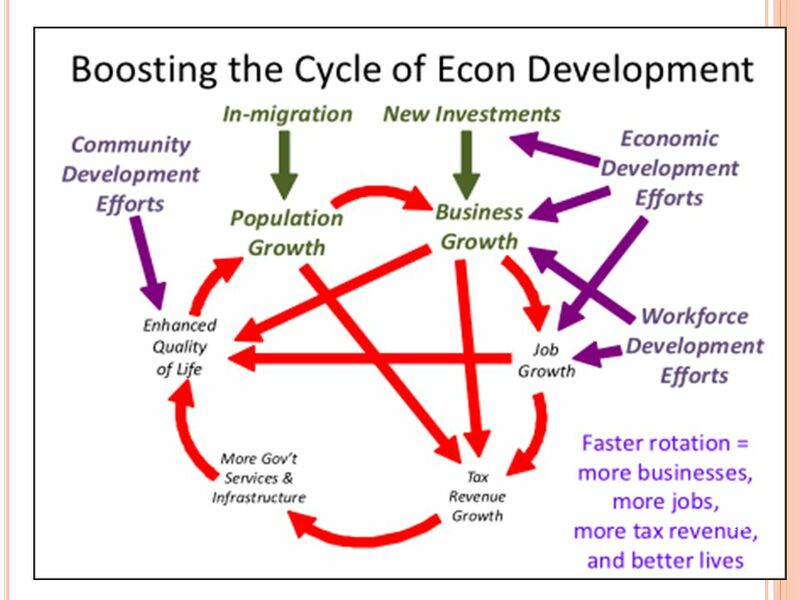 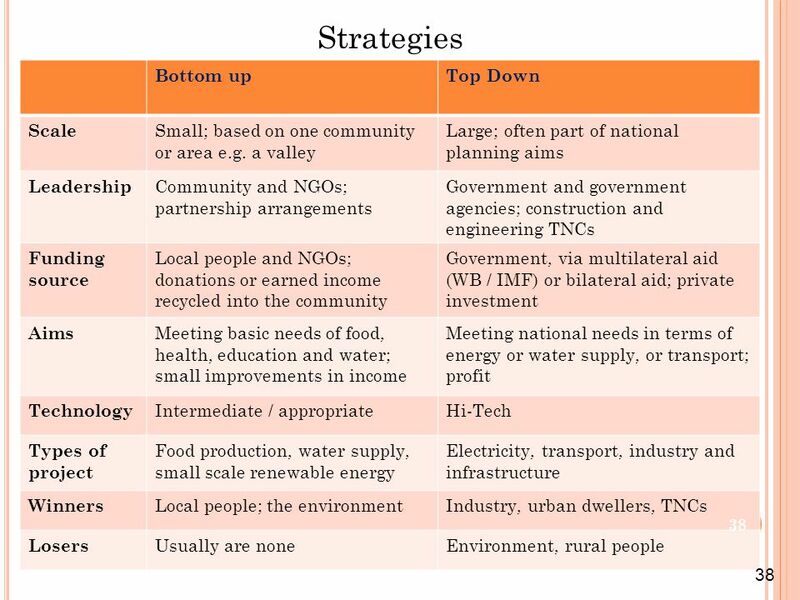 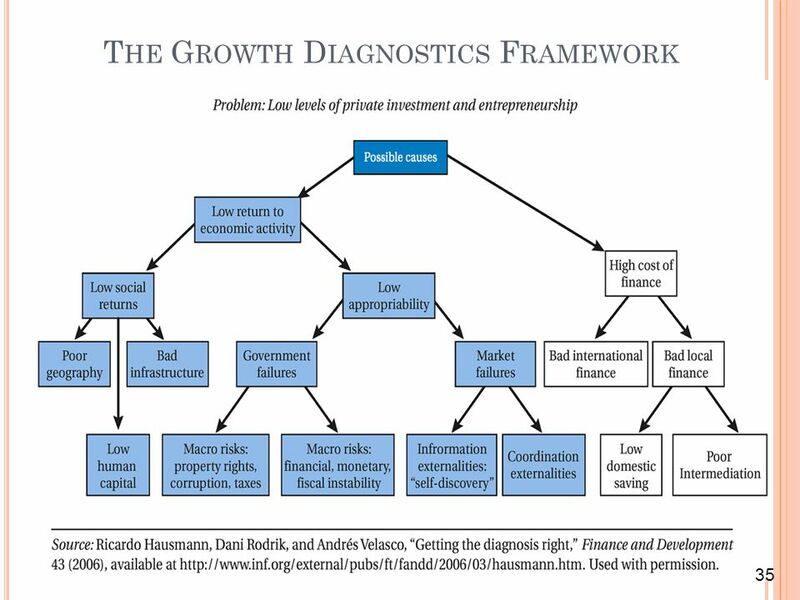 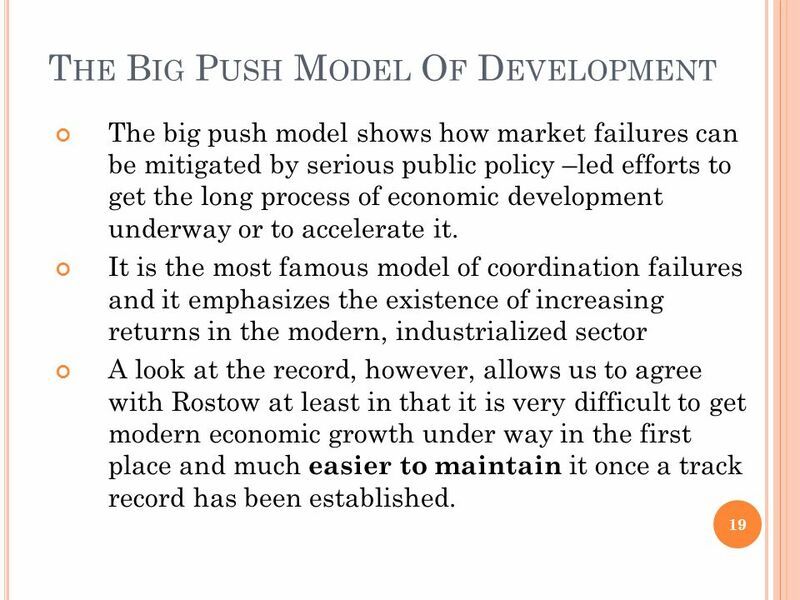 4 The new models of economic development have broadened the scope for modeling a market in a developing country. 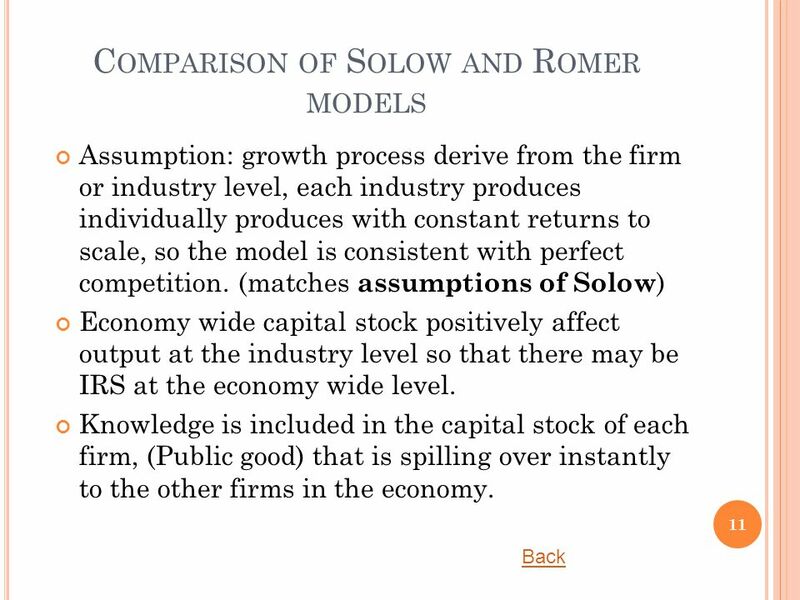 Neoclassical assumption of diminishing marginal return to capital investments, permitting increasing return to scale in aggregate production. 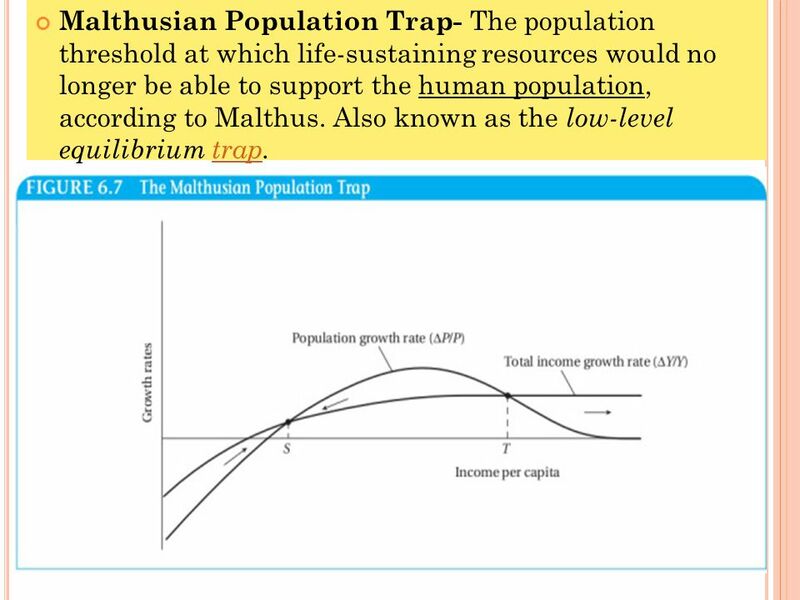 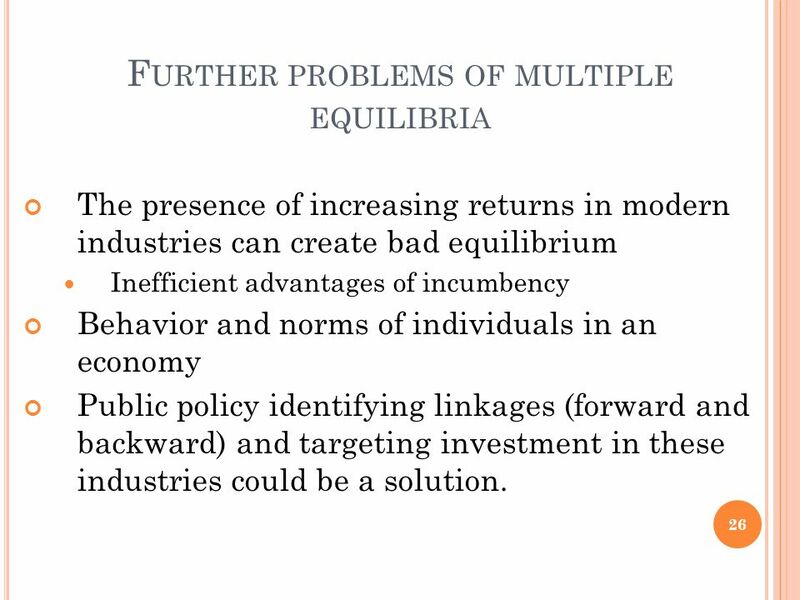 Departs from neoclassical economics in its assumptions of perfect information, the relative insignificance of externalities, and the uniqueness and optimality of equilibrium. 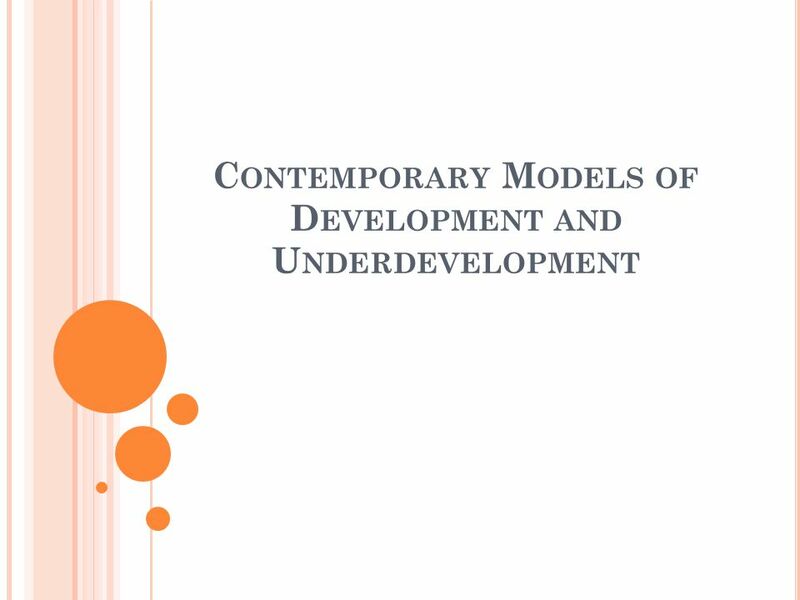 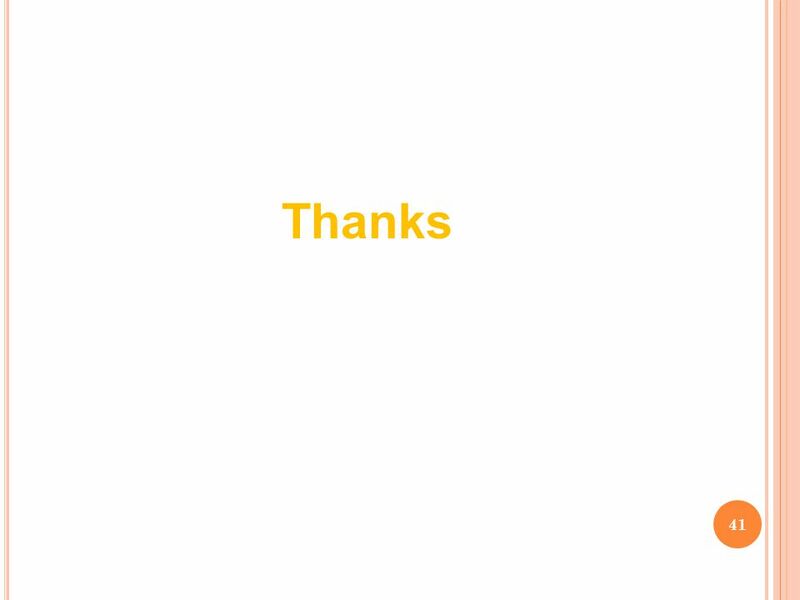 4 C ONT..
Download ppt "C ONTEMPORARY M ODELS OF D EVELOPMENT AND U NDERDEVELOPMENT 1." 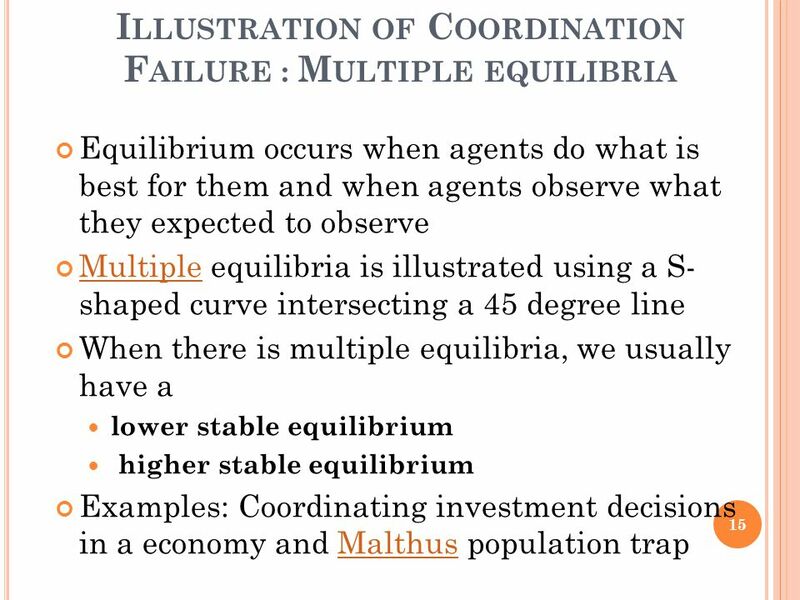 © 2007 Prentice Hall Business Publishing Principles of Economics 8e by Case and Fair Prepared by: Fernando & Yvonn Quijano 12 Chapter General Equilibrium. 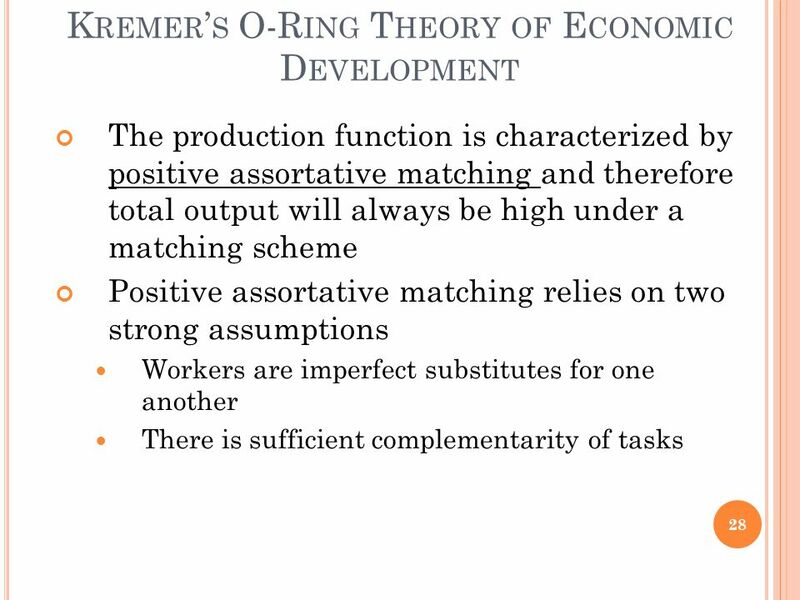 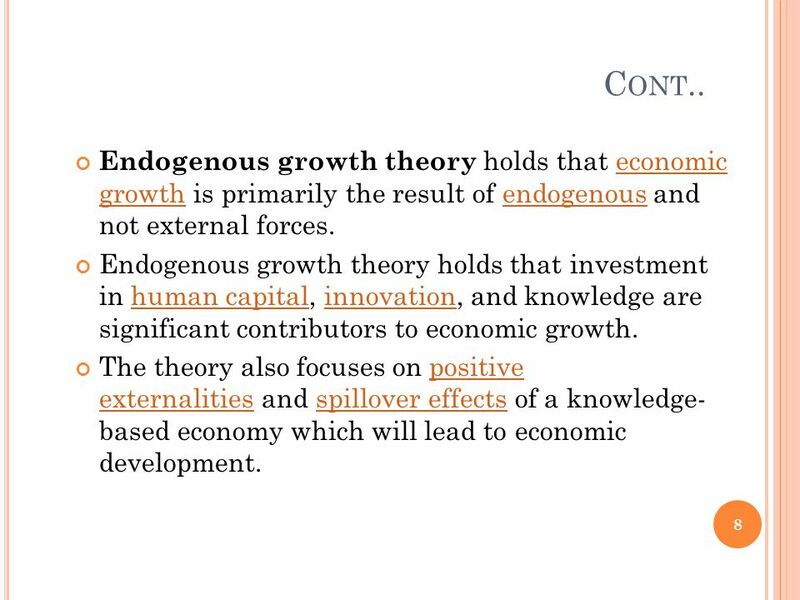 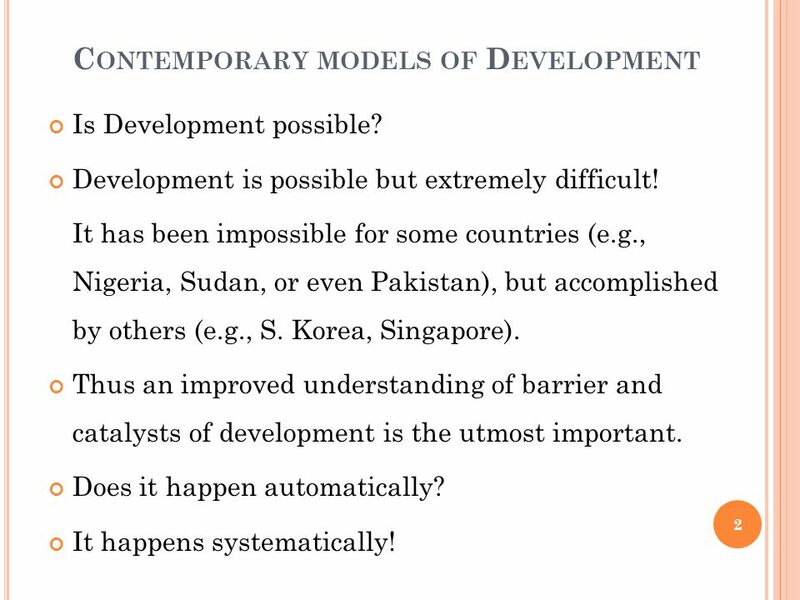 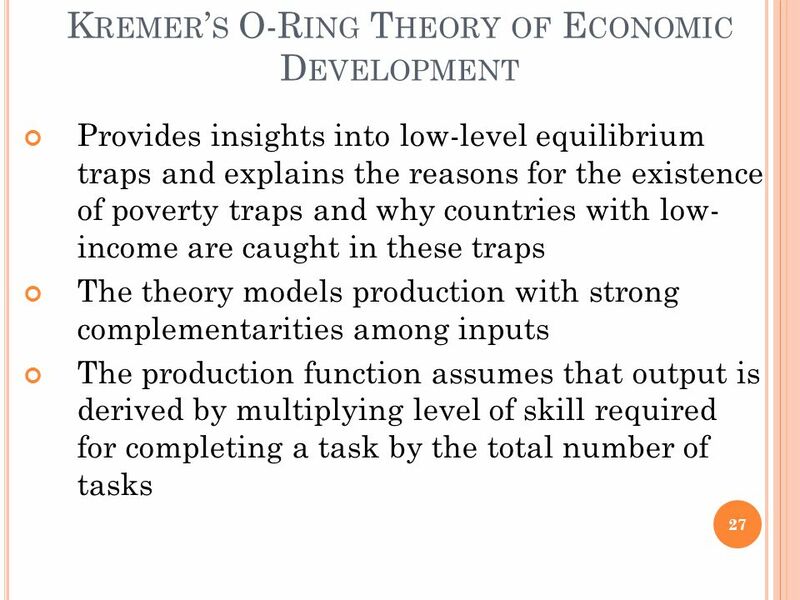 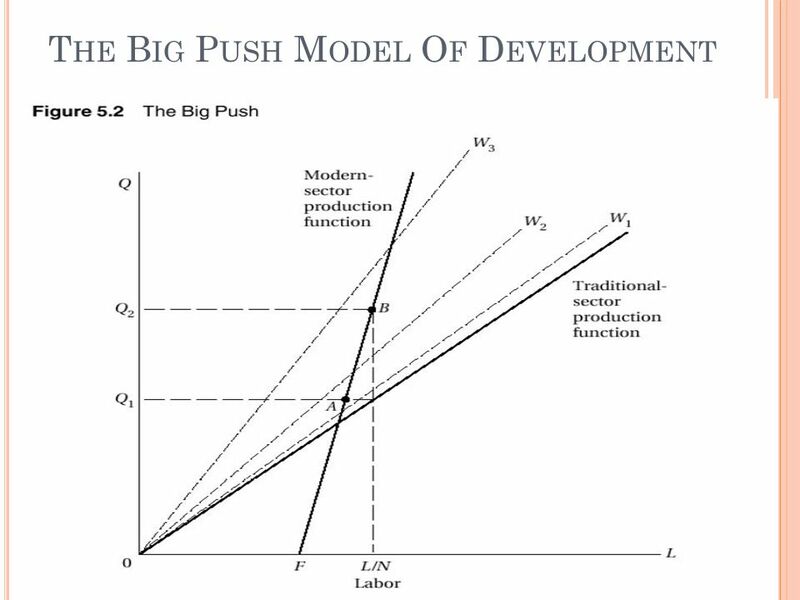 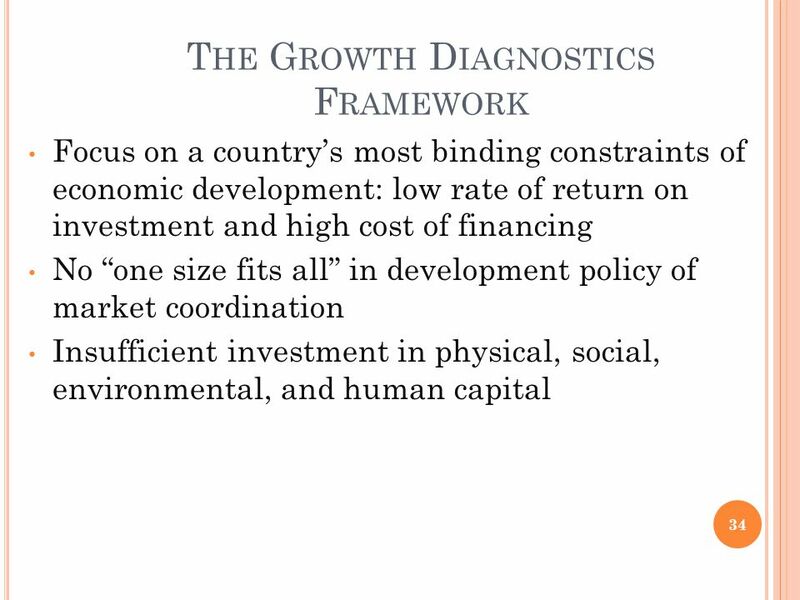 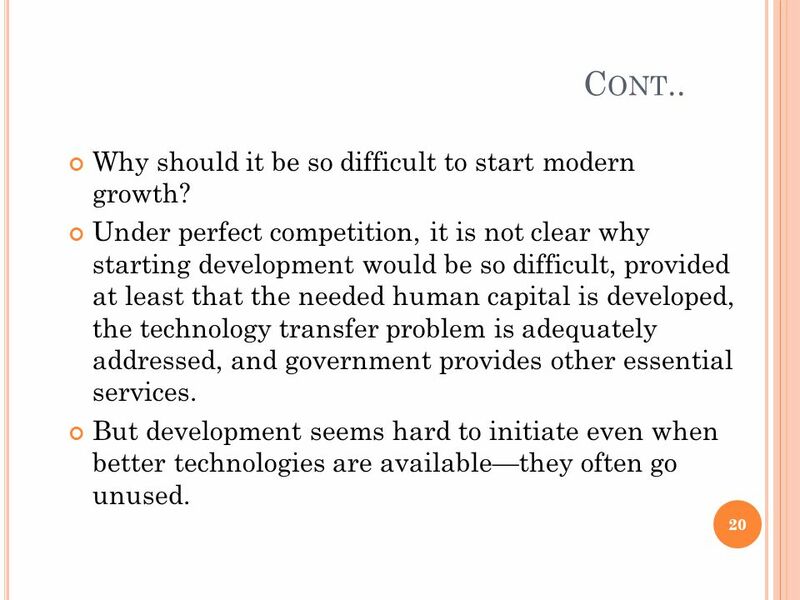 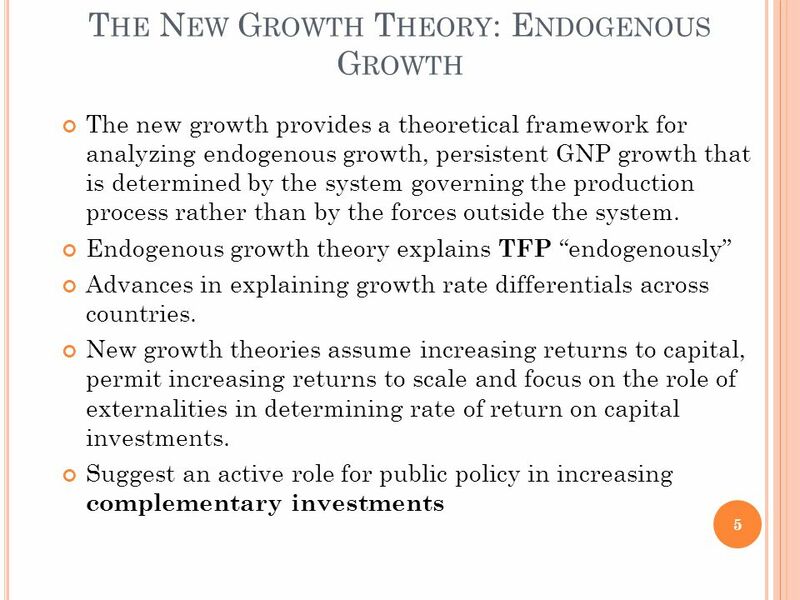 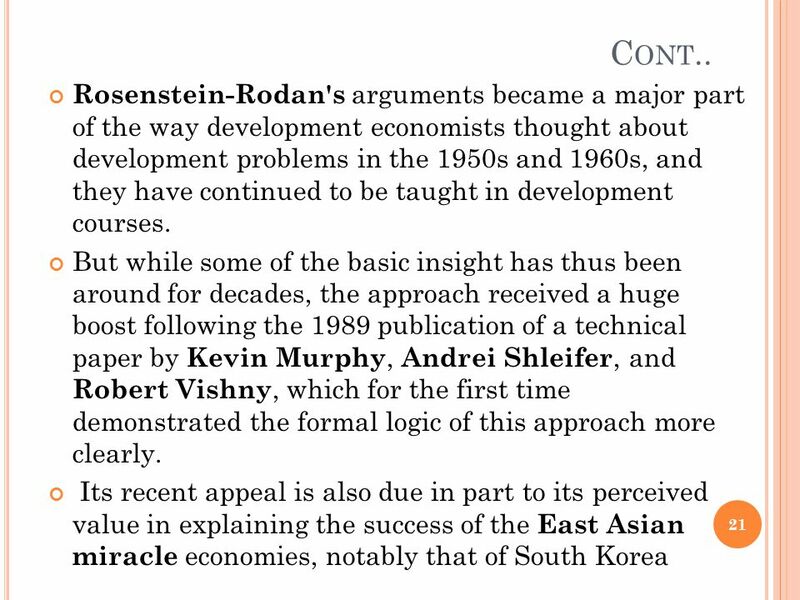 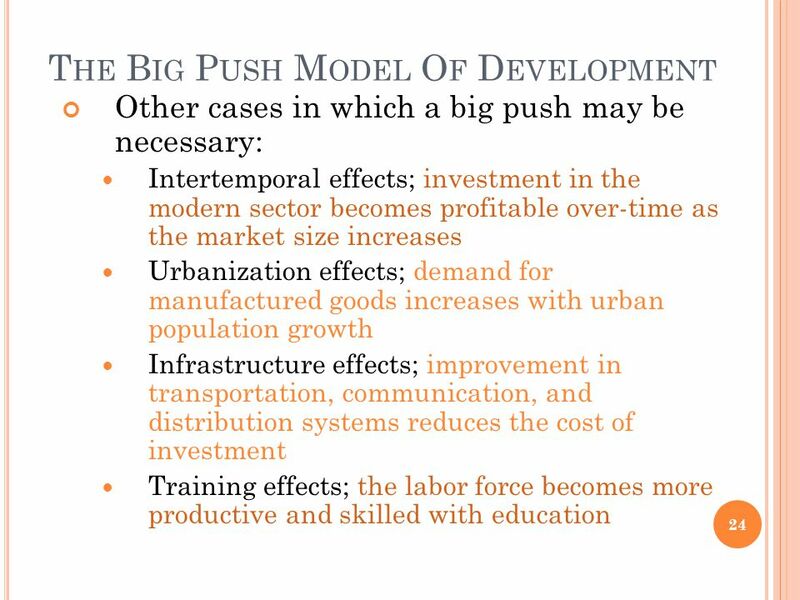 Lecture 4B: Contemporary Theories of Economic Development Lecture Outline Introduction > 1-Externalities, Technical Progress and Growth A-Positive and. 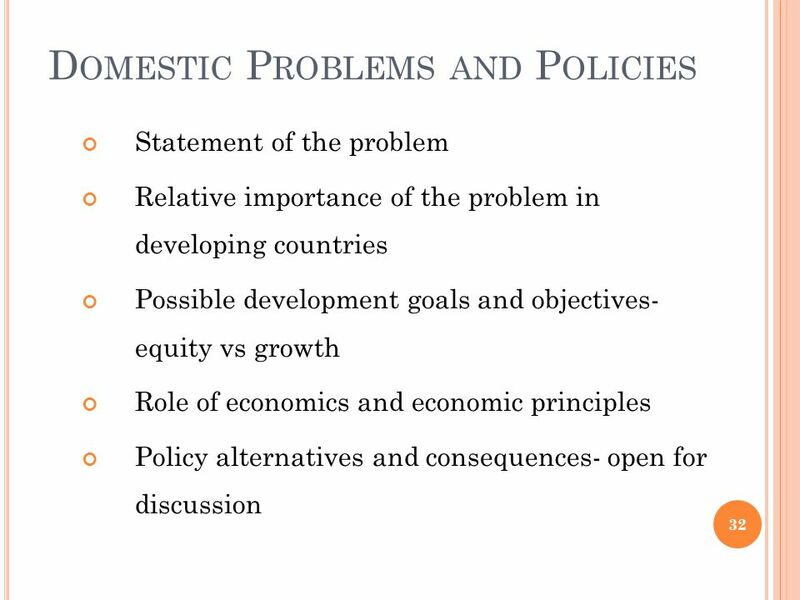 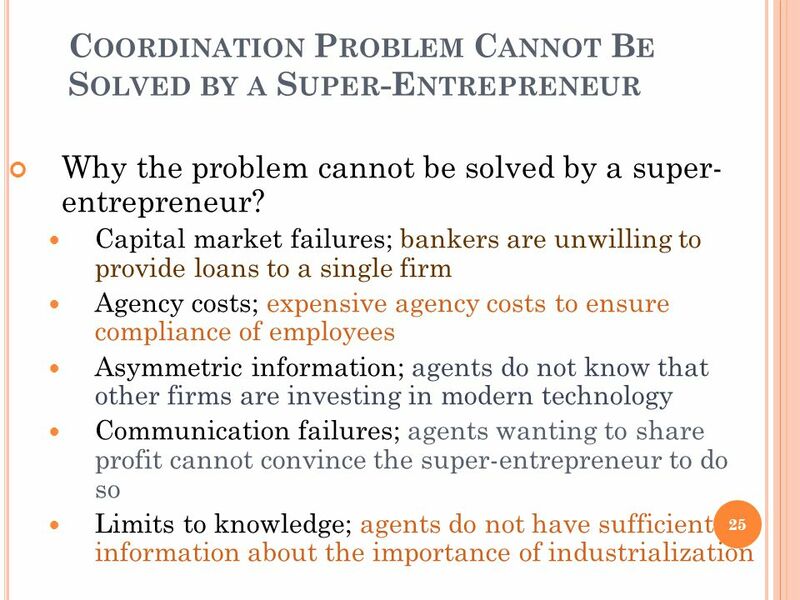 How can Supply-Side Policies be used to achieve Economic Growth? 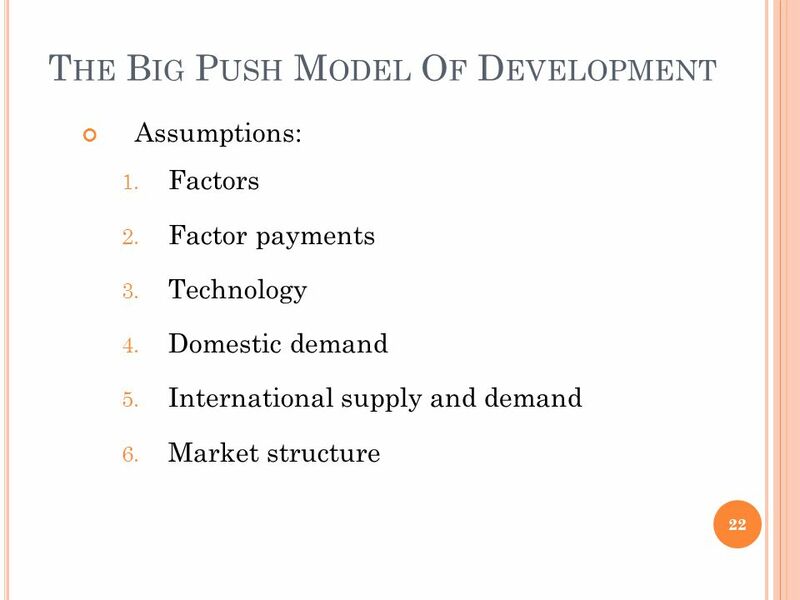 To see more of our products visit our website at Andrew Threadgould. 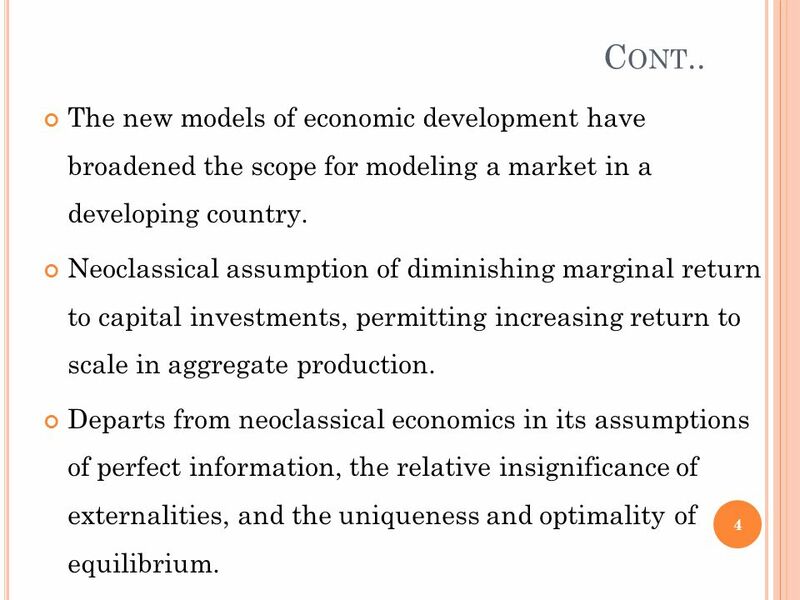 China’s FDI Net Inflow and Deterioration of Terms of Trade: Paradox and Explanation Li Huizhong Fudan University. 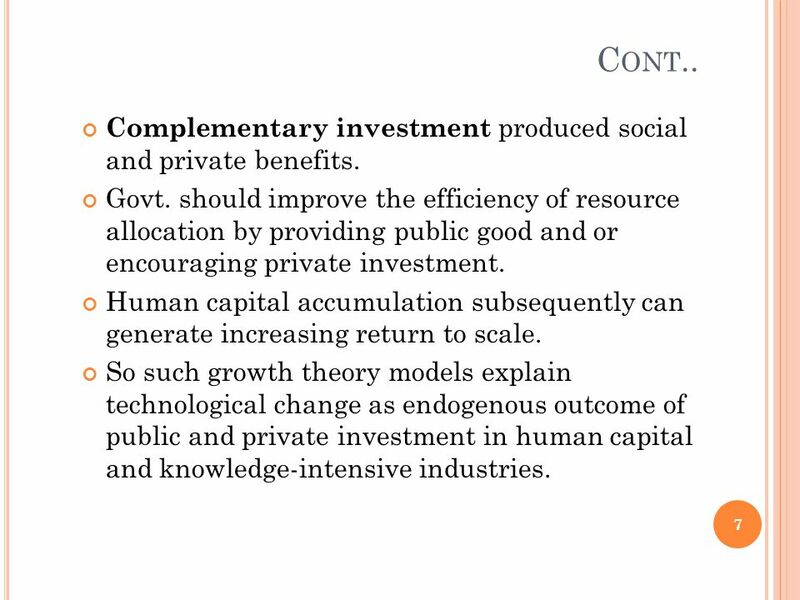 FDI & Tech Capabilities Khalil Hamdani Lahore School of Economics 27 March 2014. 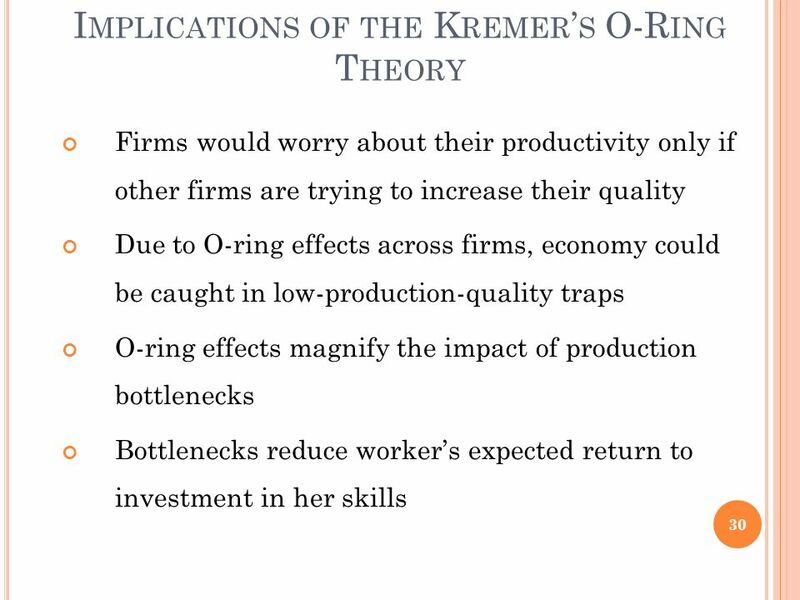 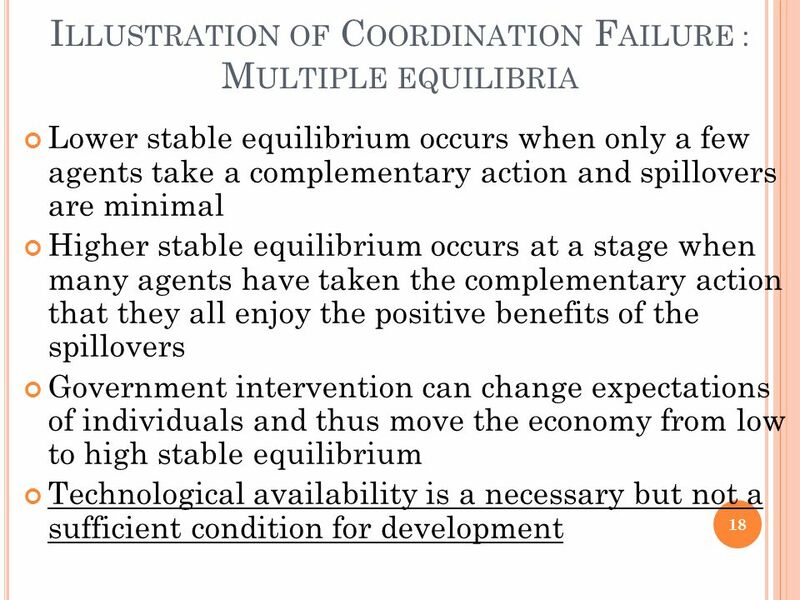 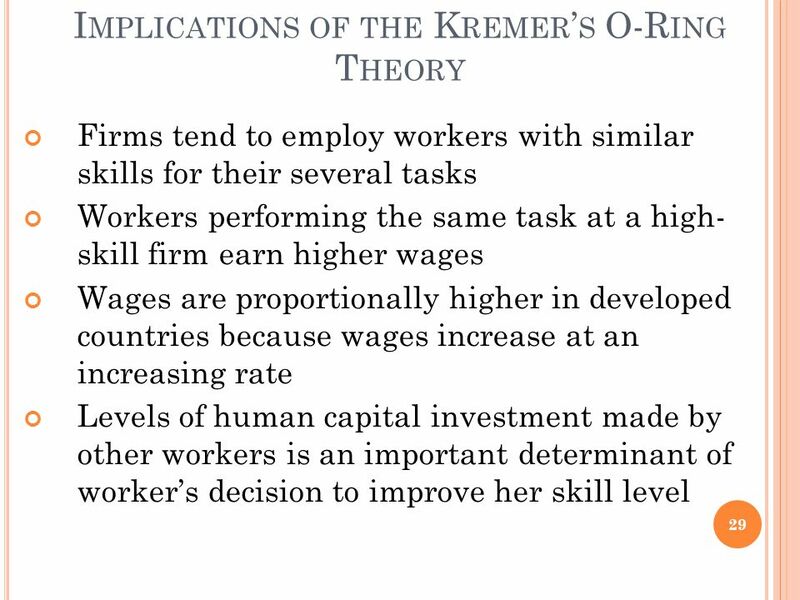 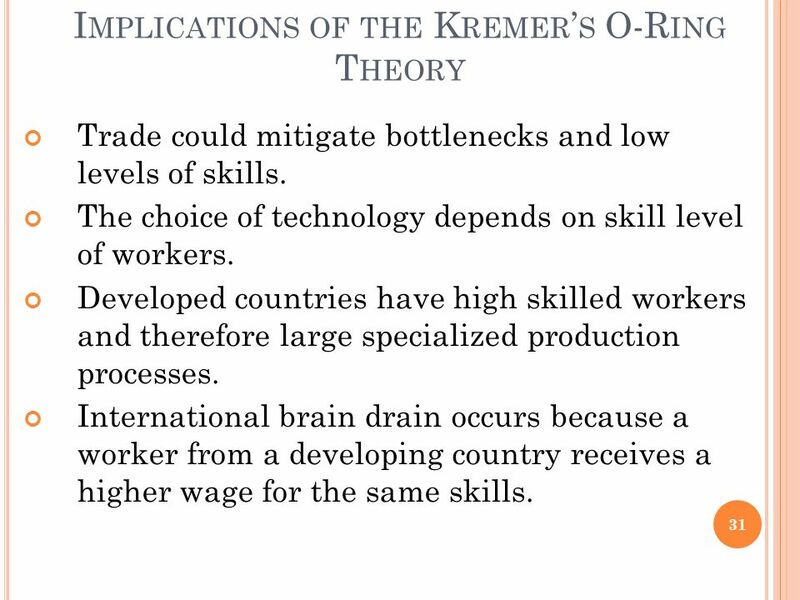 1 BA 187 – International Trade Krugman & Obstfeld, Chapter 7 International Factor Movements. 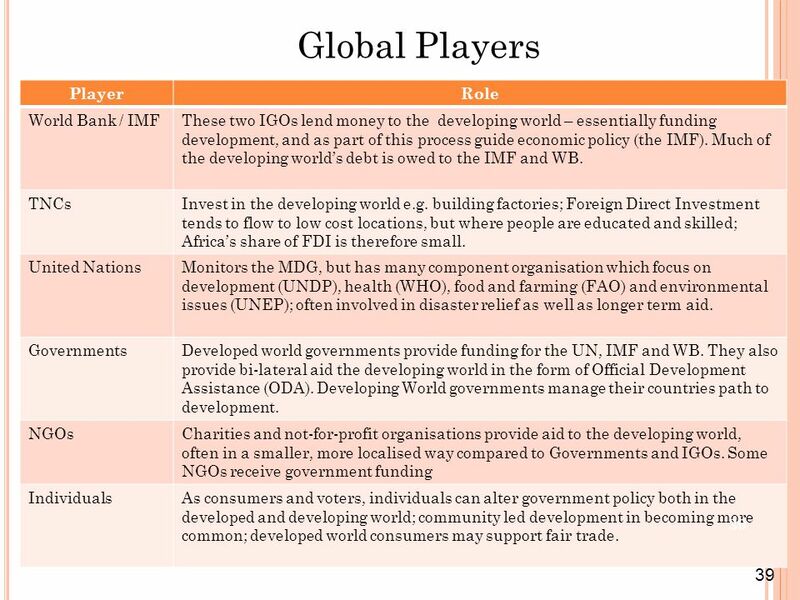 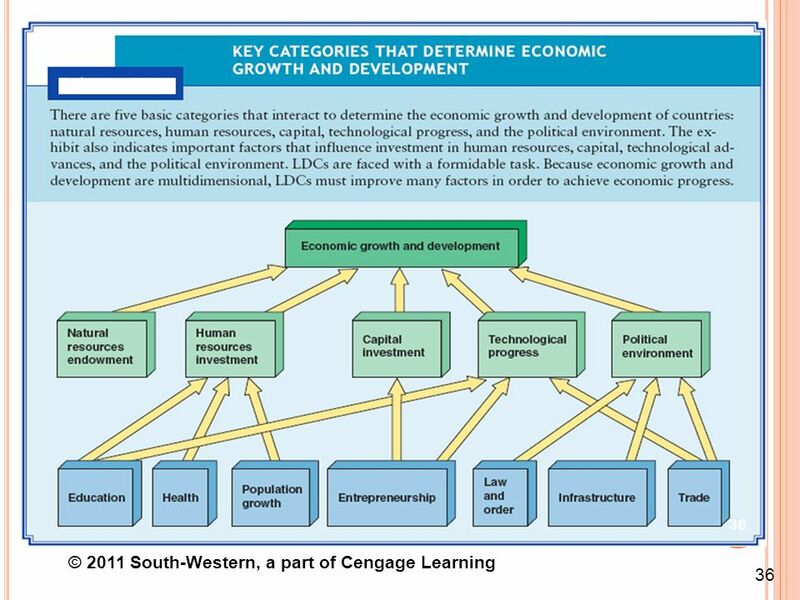 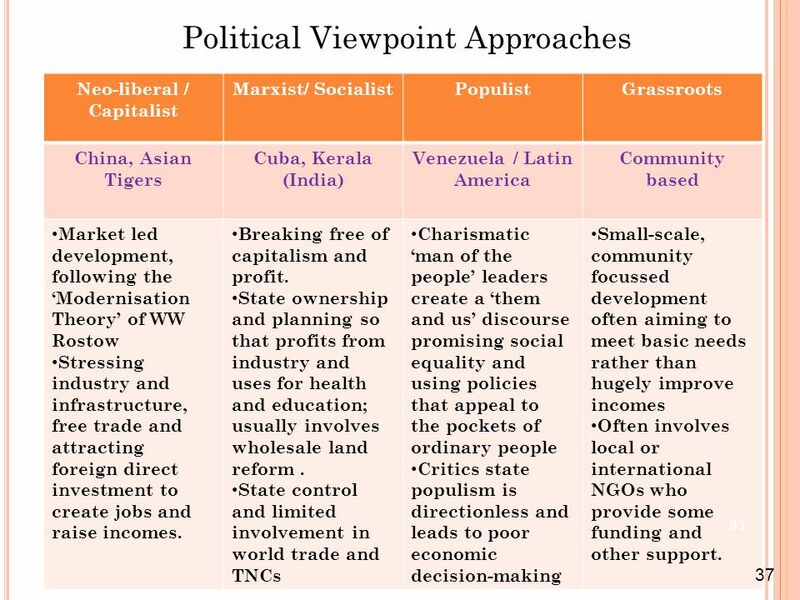 1 Developing and Developed Economies About ¾ of the world’s people live in less- developed countries (LDCs) / Emerging Market Economies / Third World countries. 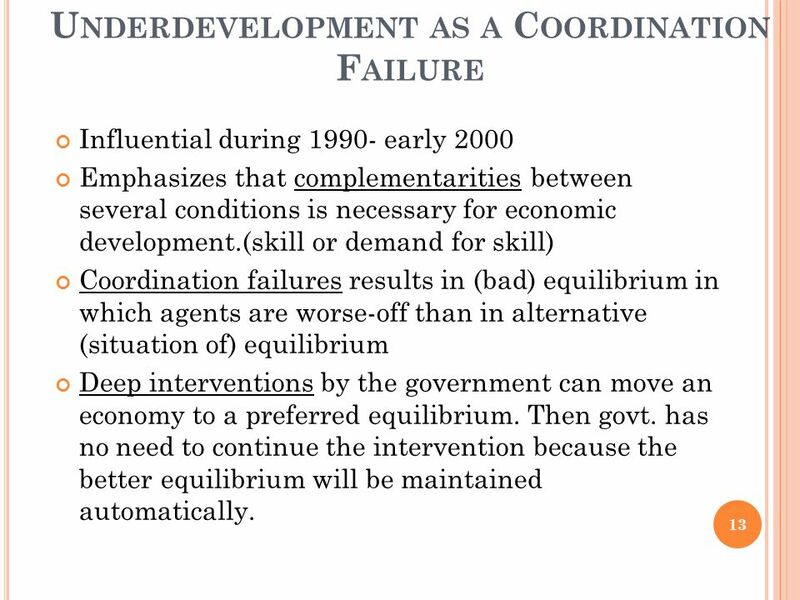 Chapter 5 Slide 1 Copyright © 2003 Pearson Education, Inc. 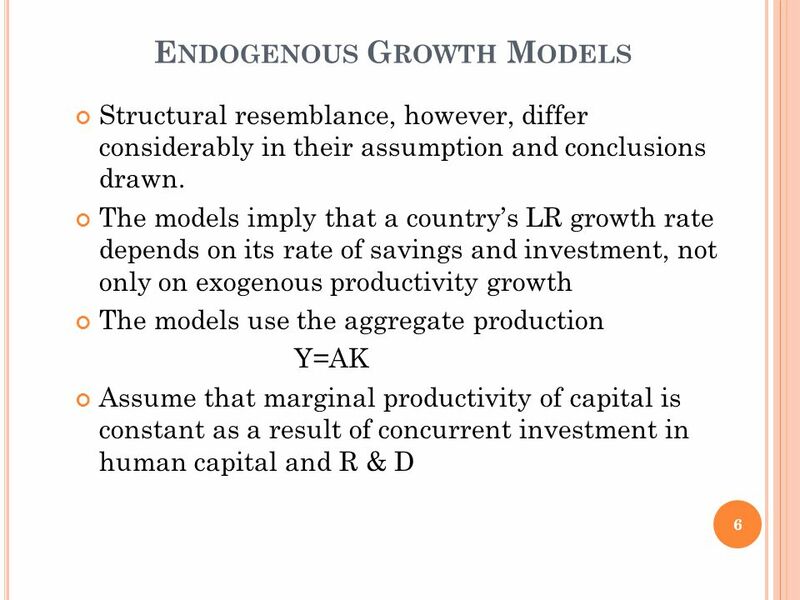 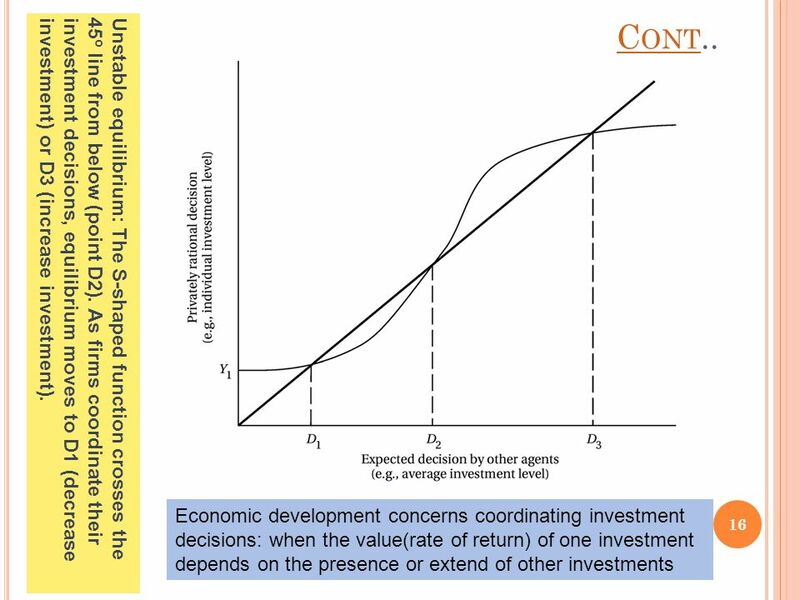 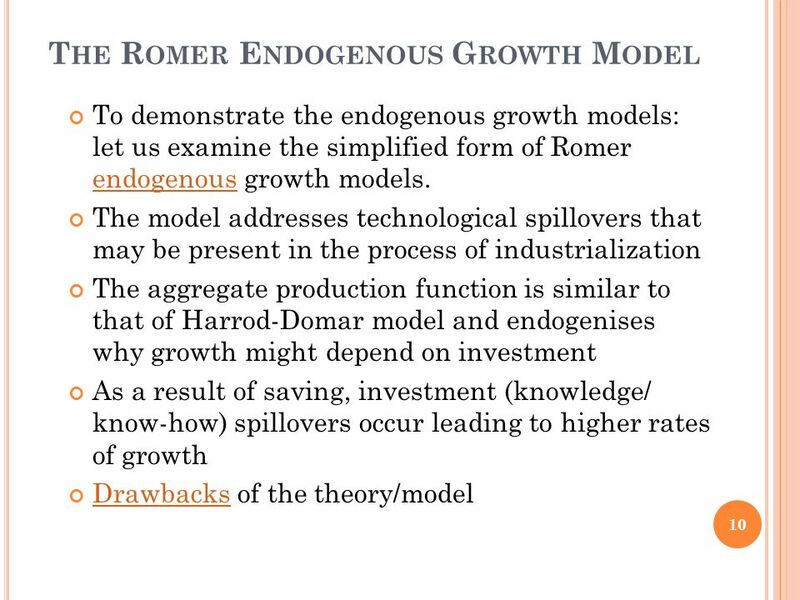 Flavors of Growth Theories n Neoclassical growth: –diminishing returns to capital  convergence. 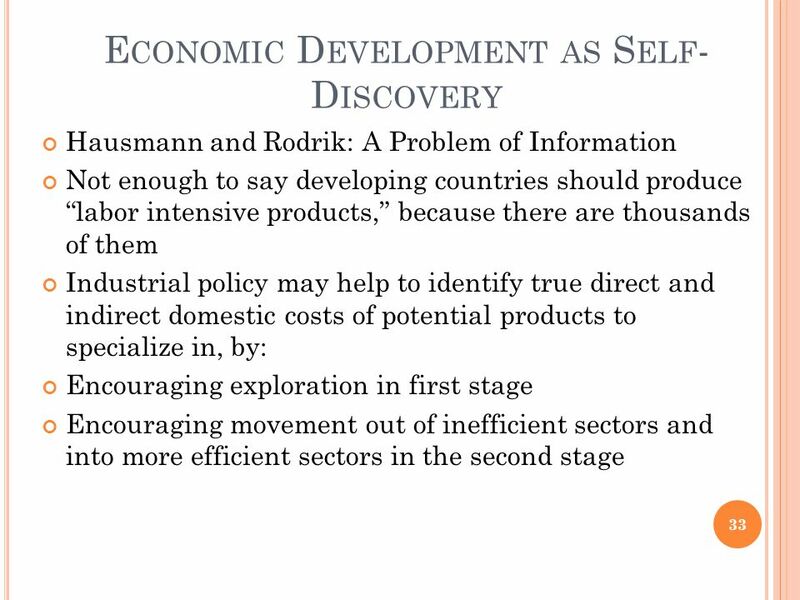 Trade and Development. 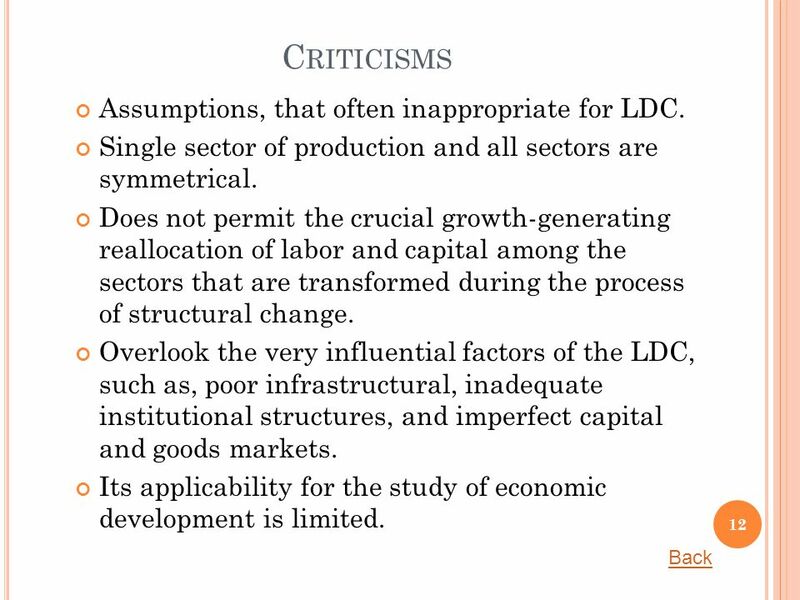  Introduction  Domestic Interests, International Pressures, And protectionist Coalition  The Structuralism critique  Domestic. 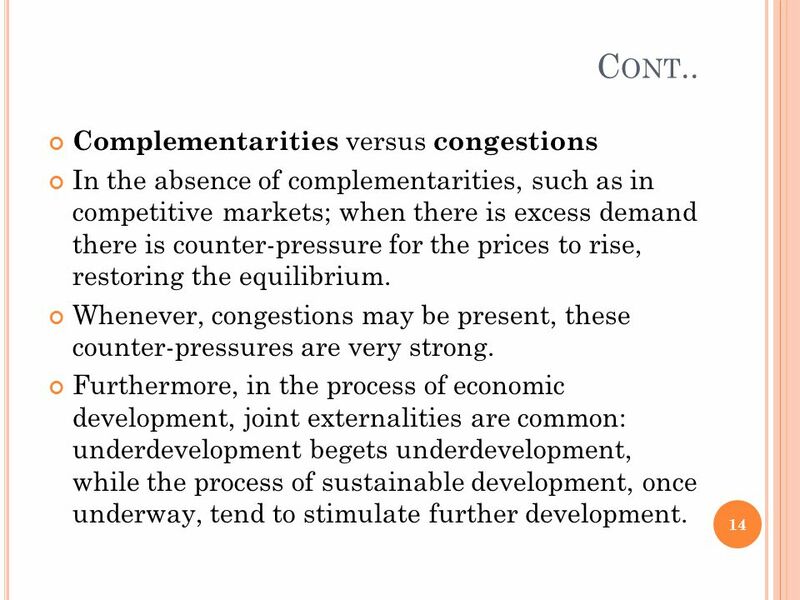 © 2005 Worth Publishers Slide 12-1 CHAPTER 12 Factor Markets and the Distribution of Income PowerPoint® Slides by Can Erbil and Gustavo Indart © 2005 Worth.